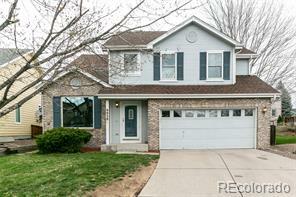 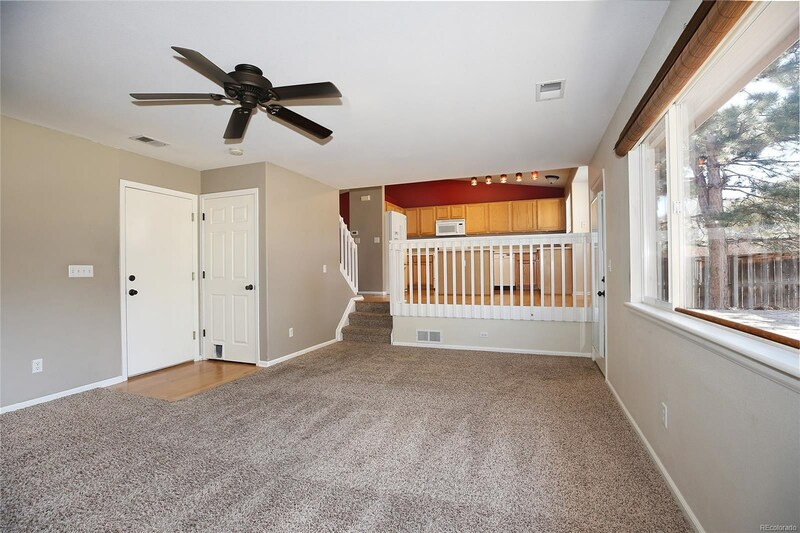 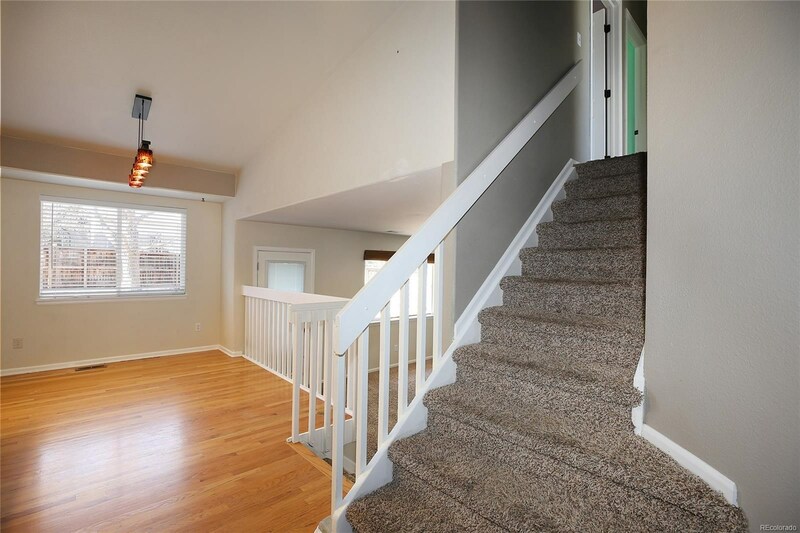 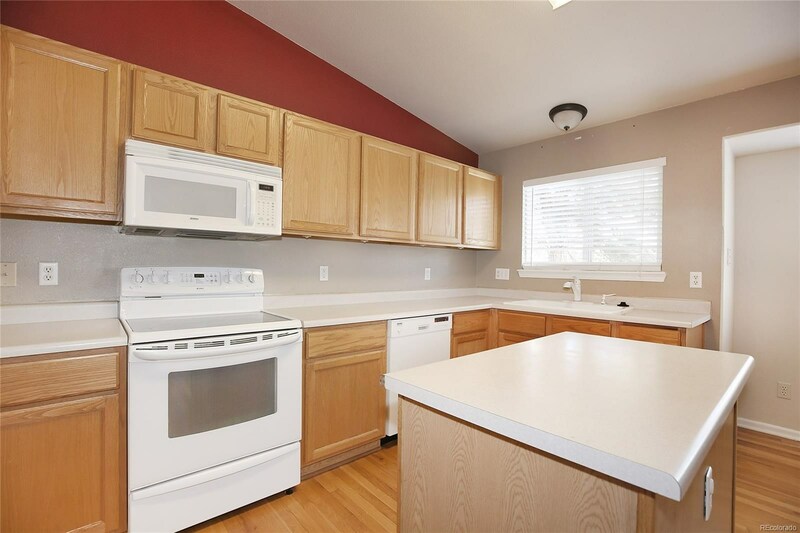 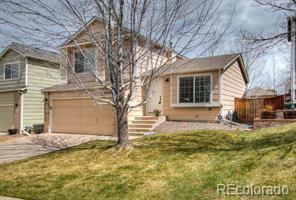 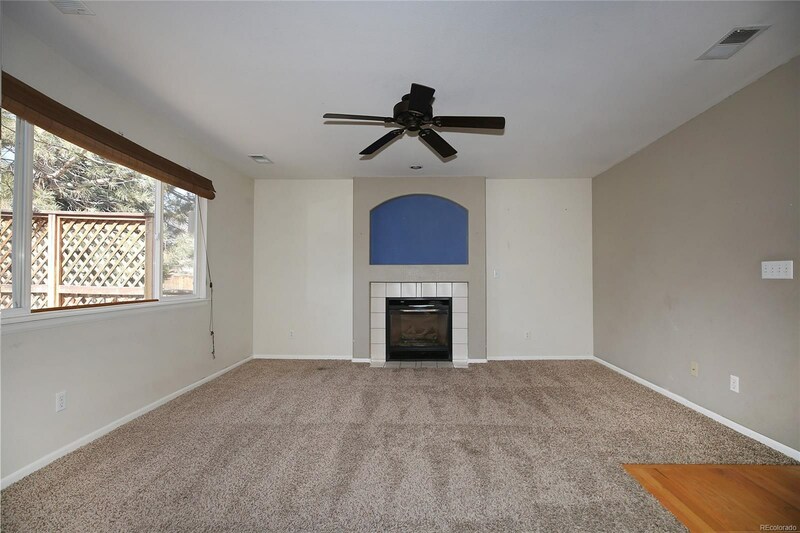 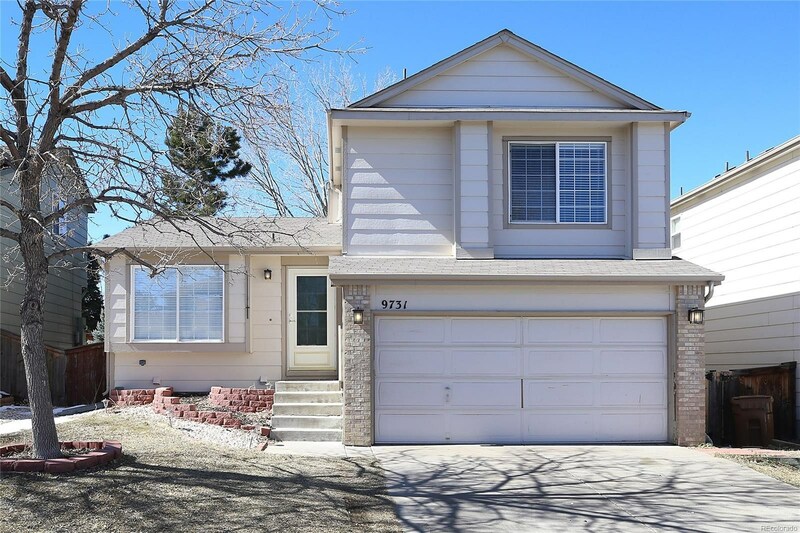 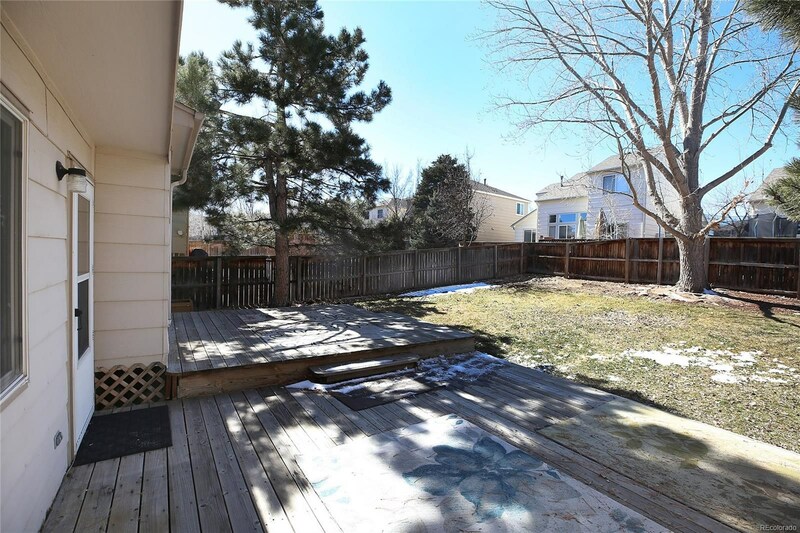 Warm and Cozy 4 Bedroom 3 Bathroom Home located in Highlands Ranch!! 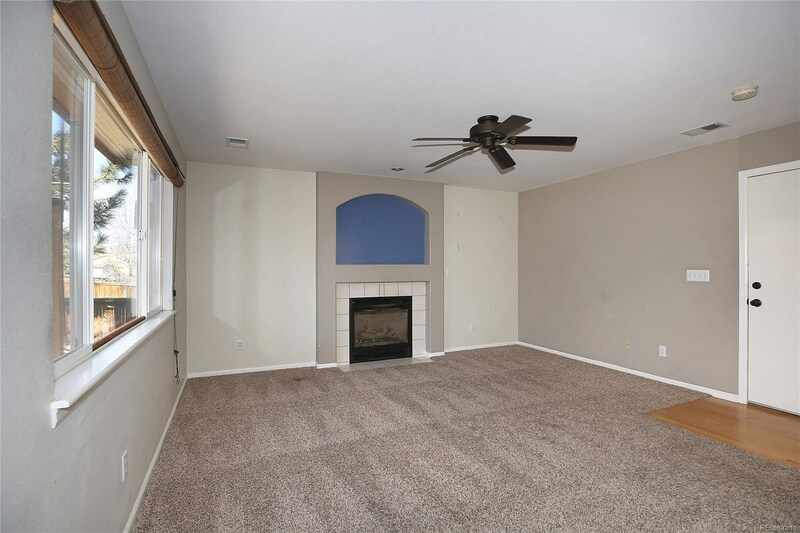 Open Floor Plan with lots of natural light, Comfortable living room with a gas fireplace, 4 Highlands Ranch Rec Centers included with HOA. 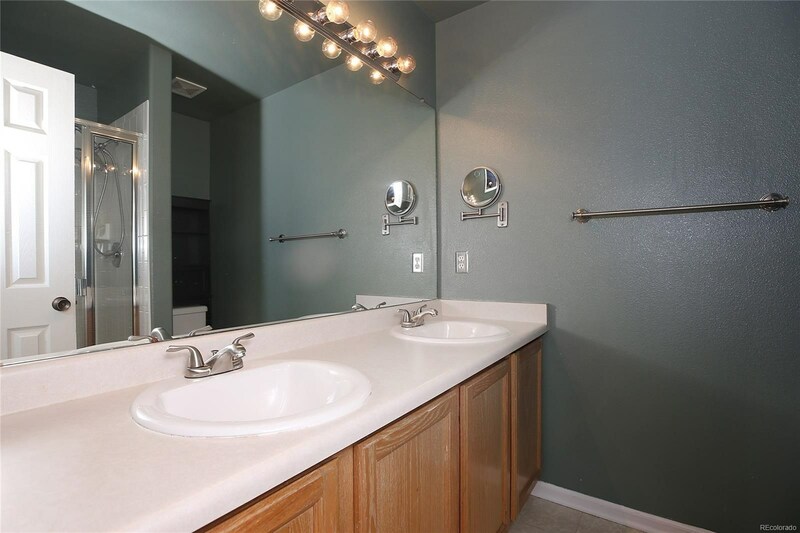 Gyms, Pools, Parks and Miles of Trails. 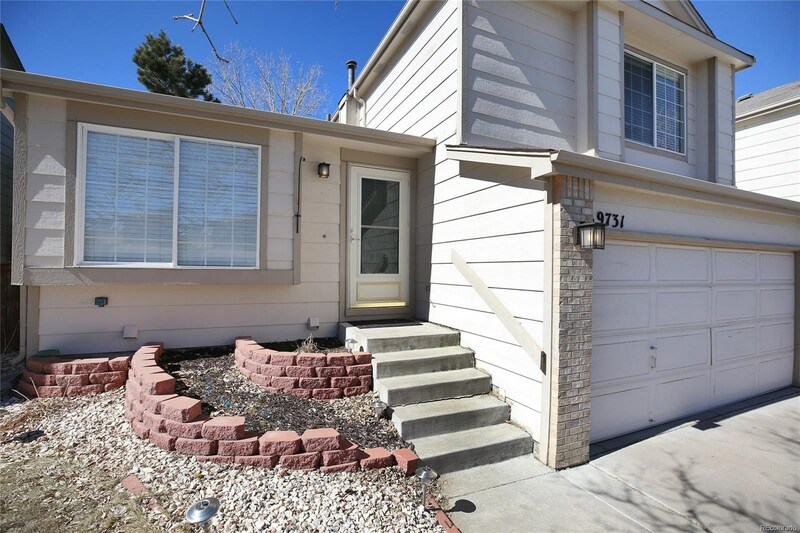 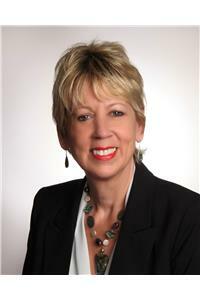 Easy access to Santa Fe, C-470, Central Park, Hospitals, restaurants, shopping and entertainment. 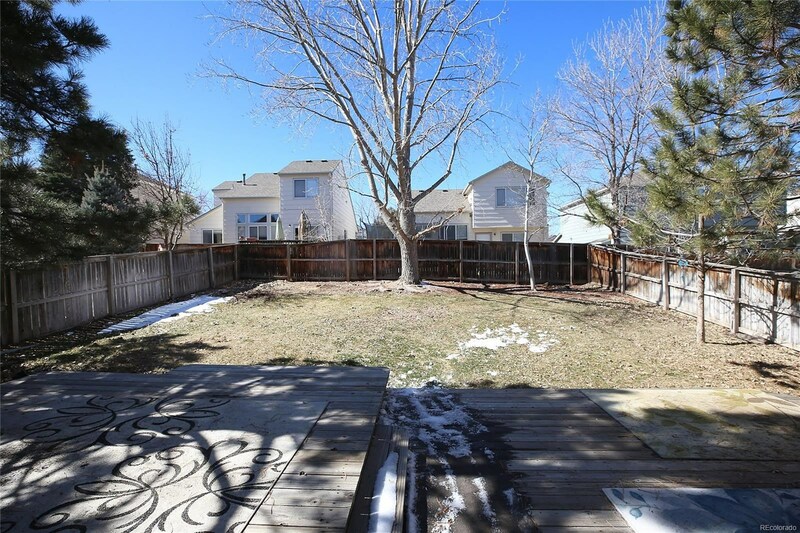 Trailblazer Elementary located just around the corner *Large private backyard and back deck with mature trees. 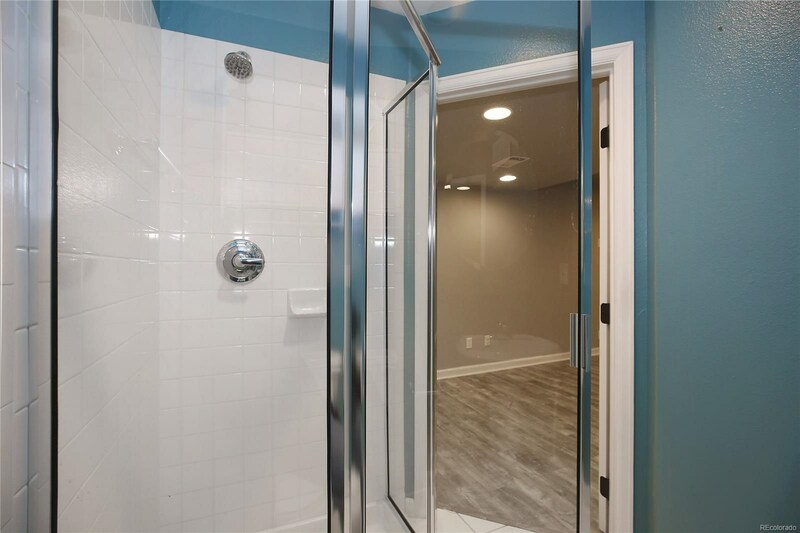 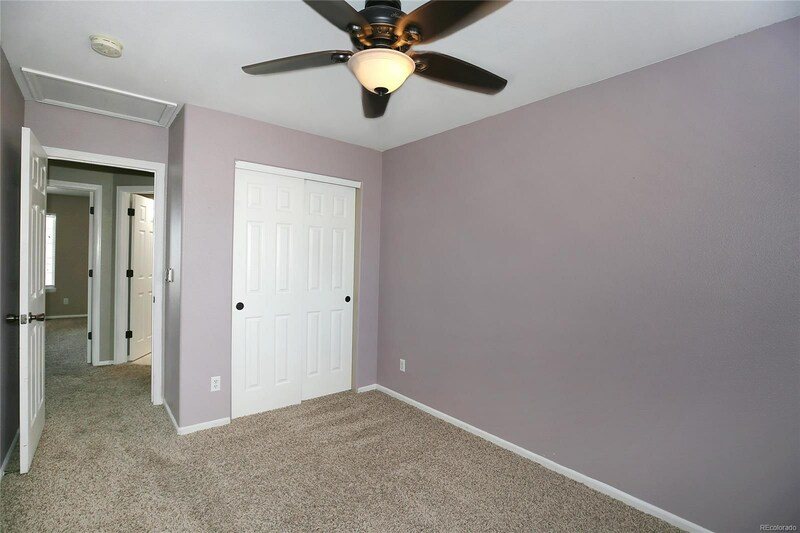 Furnace and AC Brand New as of August 2018, Water Heater is only 2 years old, Egress window is in place with a private bathroom in the newly Remodeled Basement. 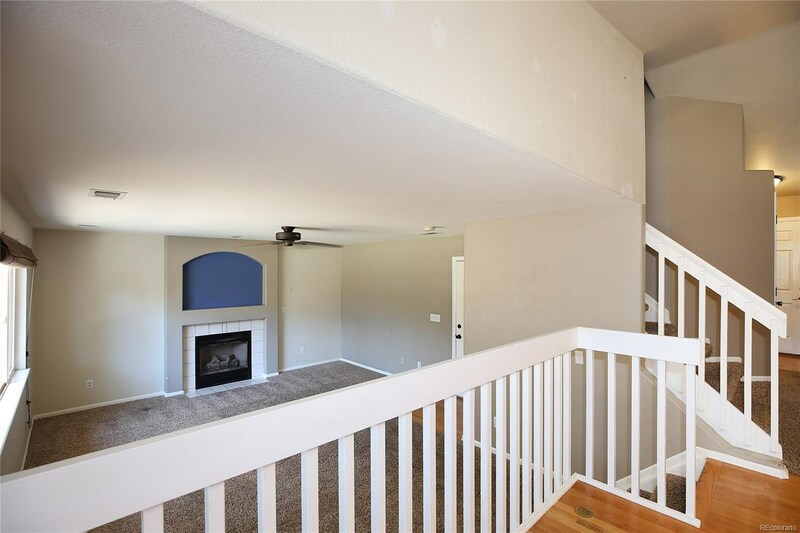 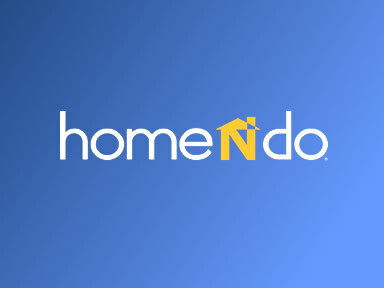 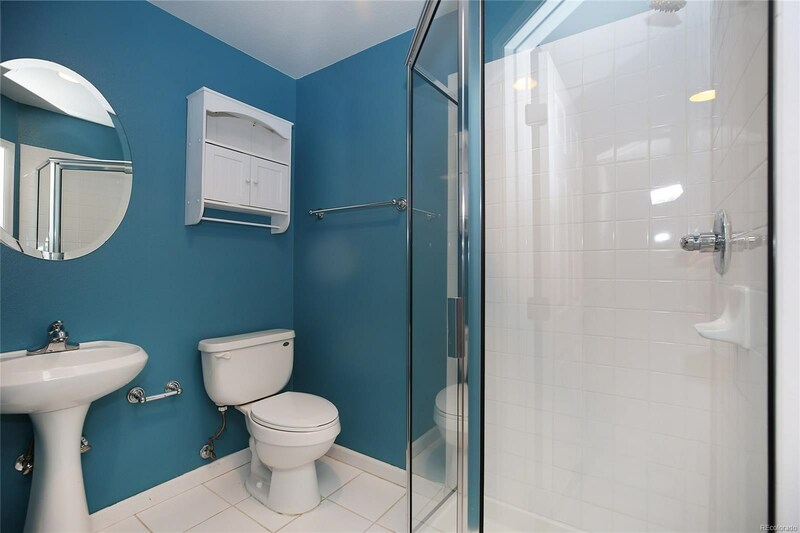 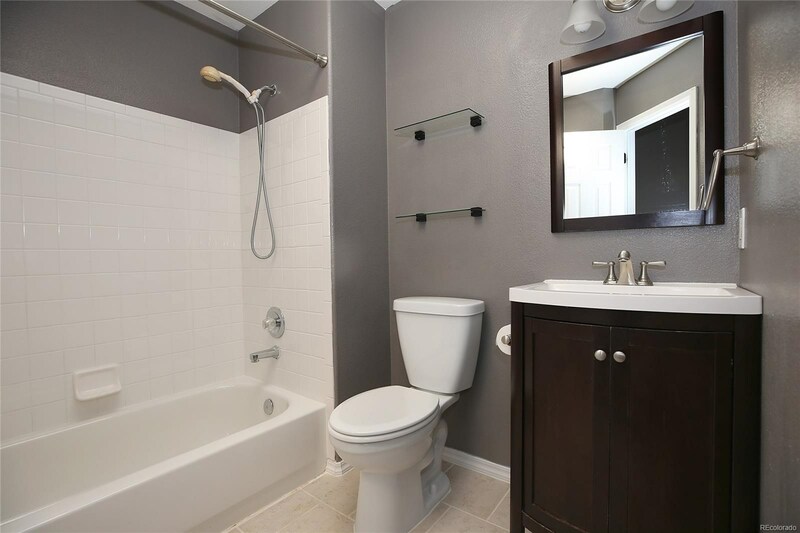 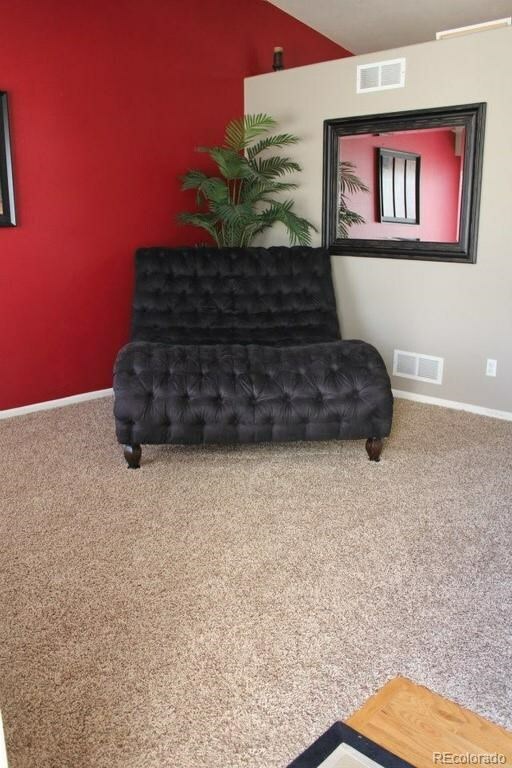 3 bedrooms, 2 bathrooms located on second level. 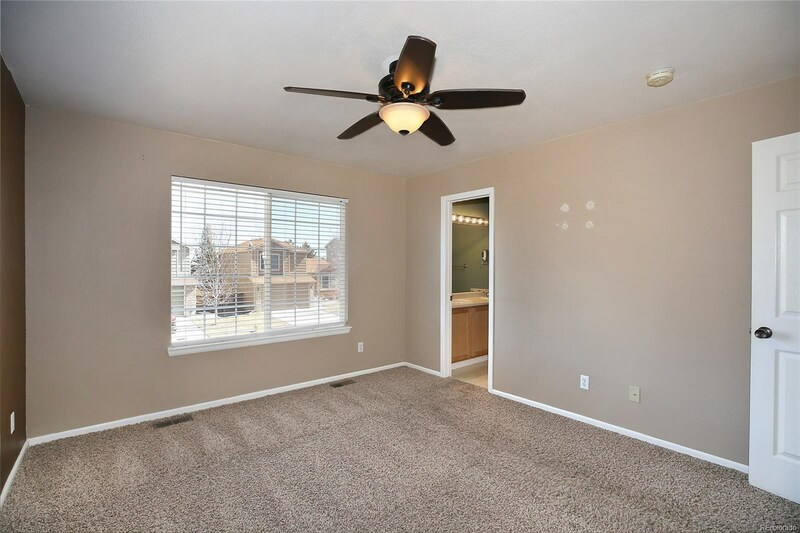 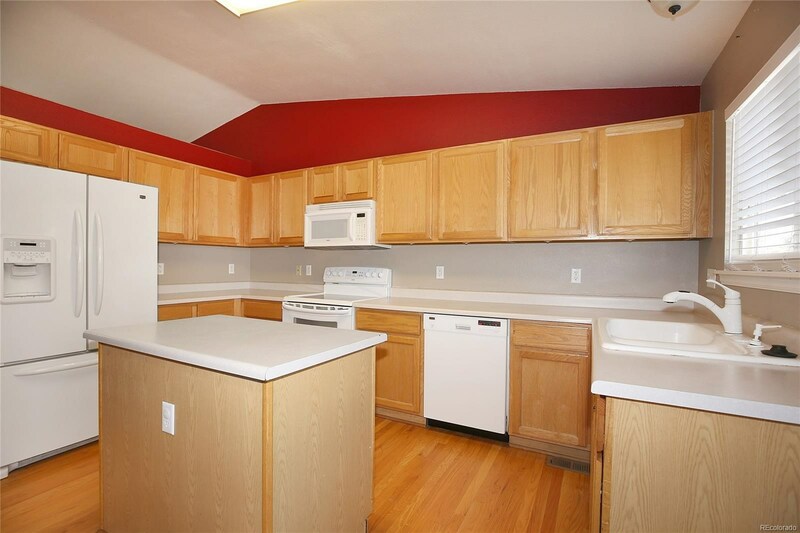 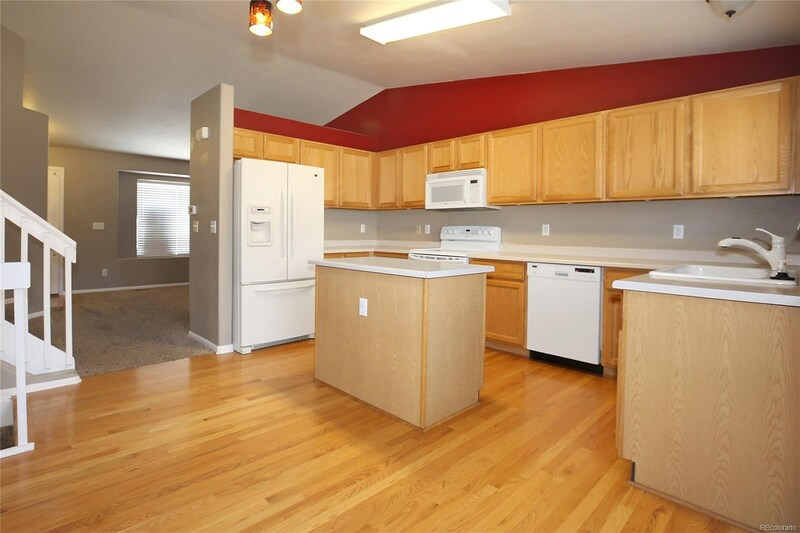 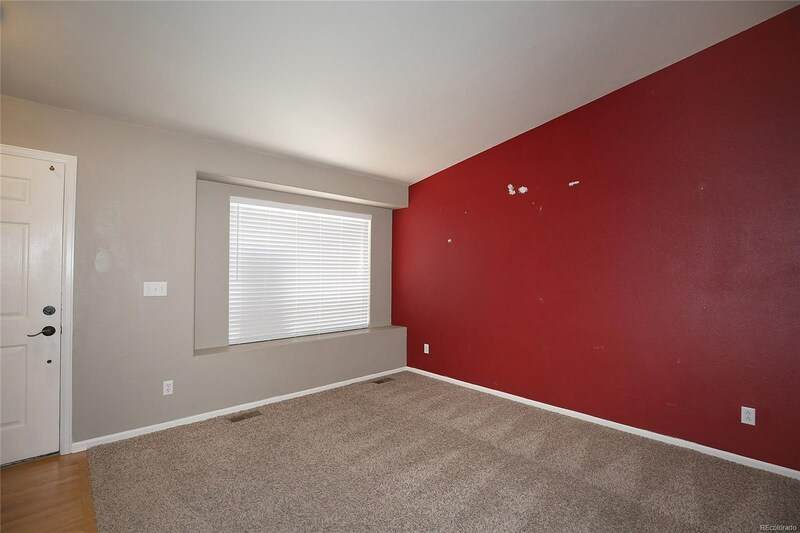 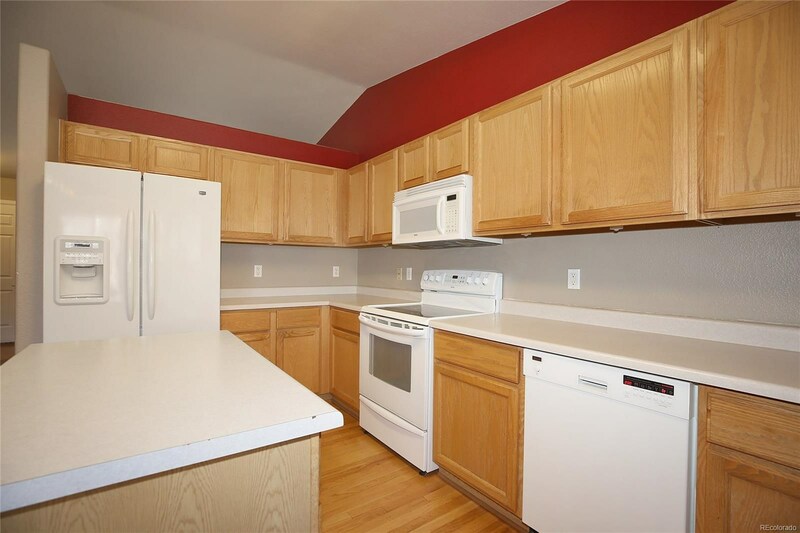 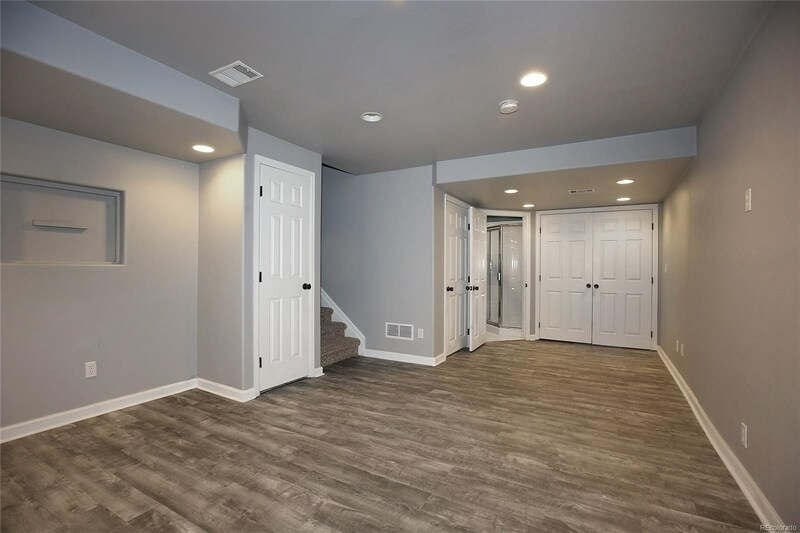 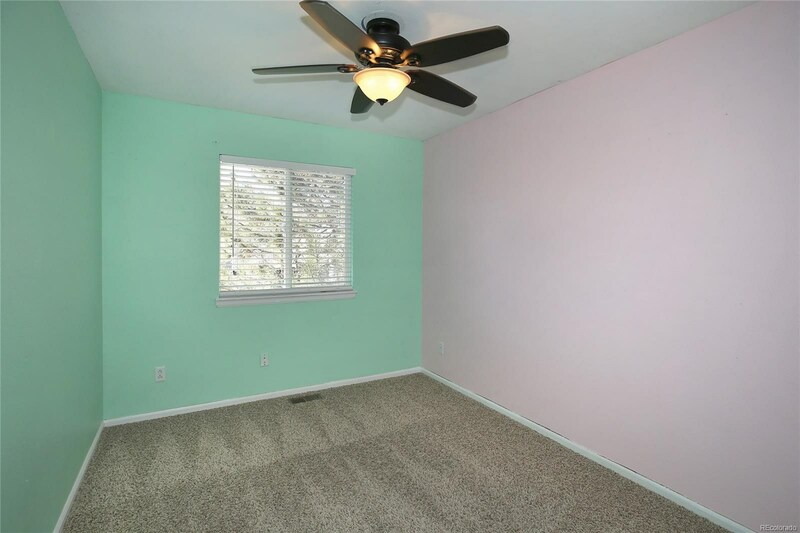 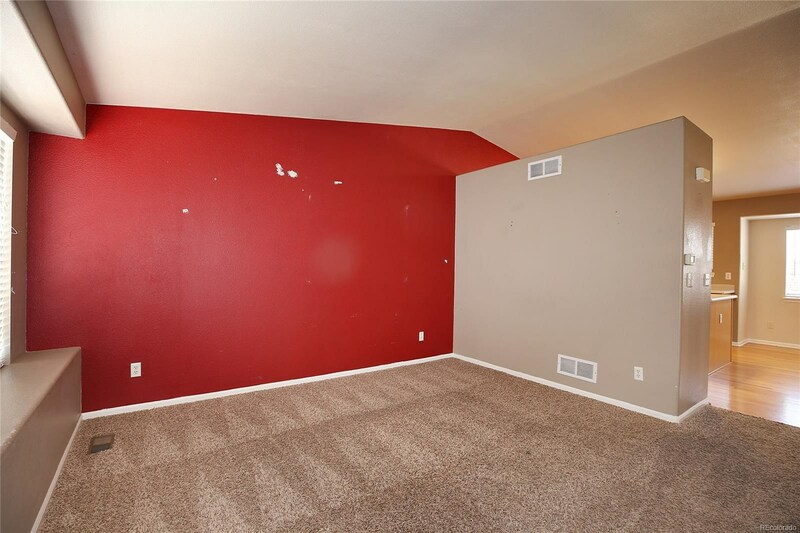 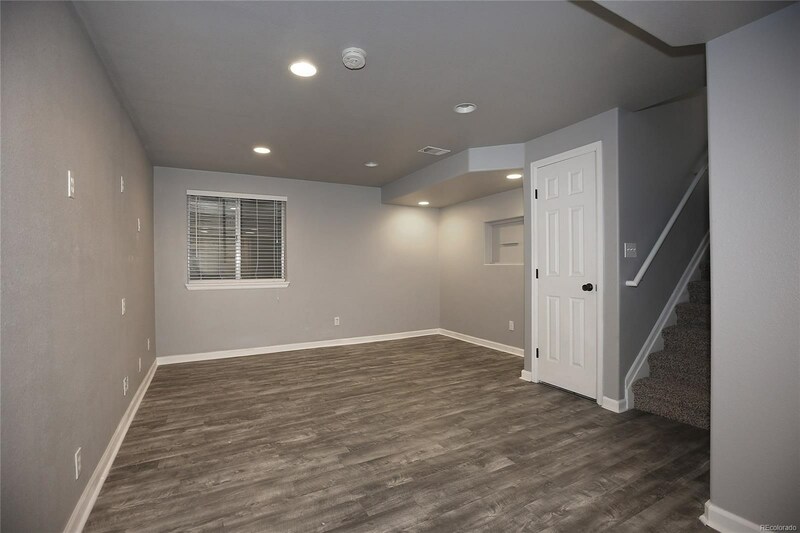 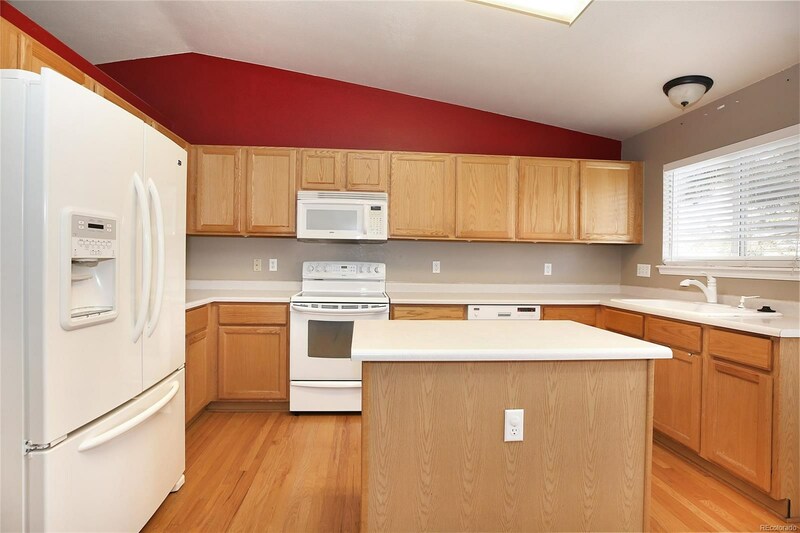 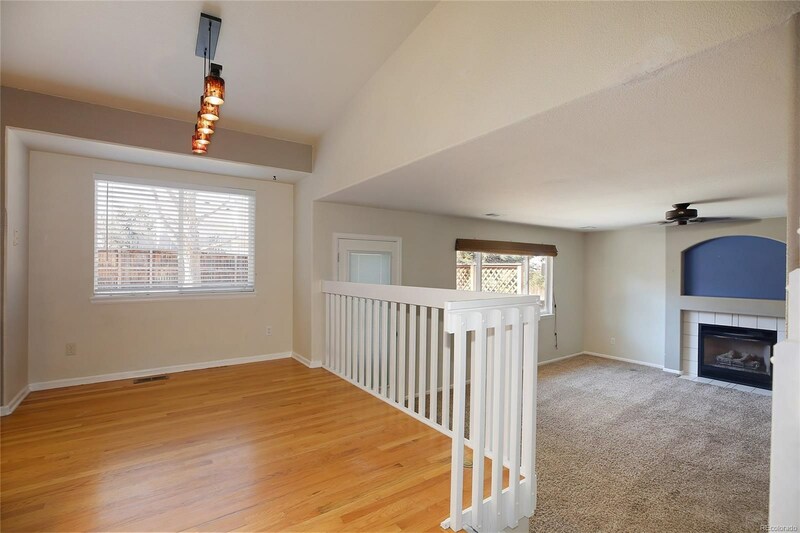 Vaulted ceilings in the kitchen and formal entry, 2 car garage, fantastic neighborhood with great amenities!